Clear Glass is an exciting and expanding Glass supplier company based in Cambridge providing a wide range of glass and glazing services. Our beautiful custom made glass splashbacks are available both domestically and commercially. 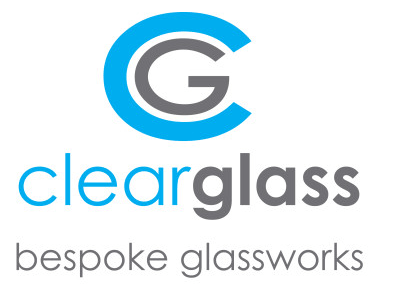 At Clear Glass we provide an unrivalled and personal service to all our customers at very competitive prices. Clear Glass of Cambridge, for Leaded Glass, Stained & Coloured Glass, Lead & Leaded Lights, Glass Splashbacks, Tempered Glass, Acoustic Glass, new installations and Glass repairs.